Volunteered to time in Vancouver to Belgrade!  As volunteers for 365give we have the wonderful opportunity to volunteer our time to help get people from all over the world started with The 365give Challenge. 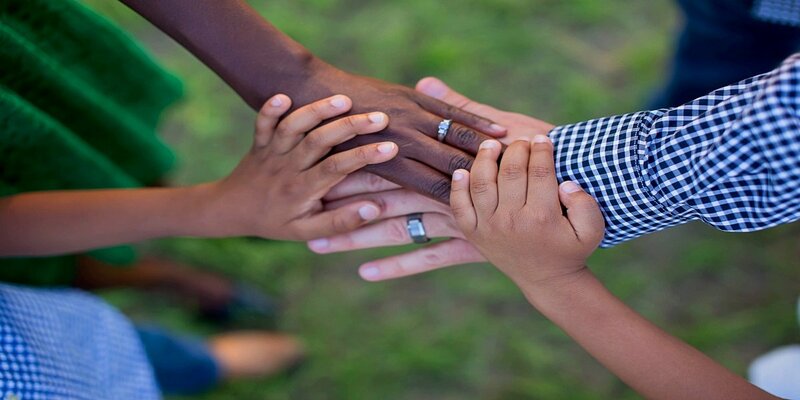 Today we helped a new friend in Serbia prepare to launch 365give at a local school! We can't wait to hear how they all give!